Looking for something a little different? 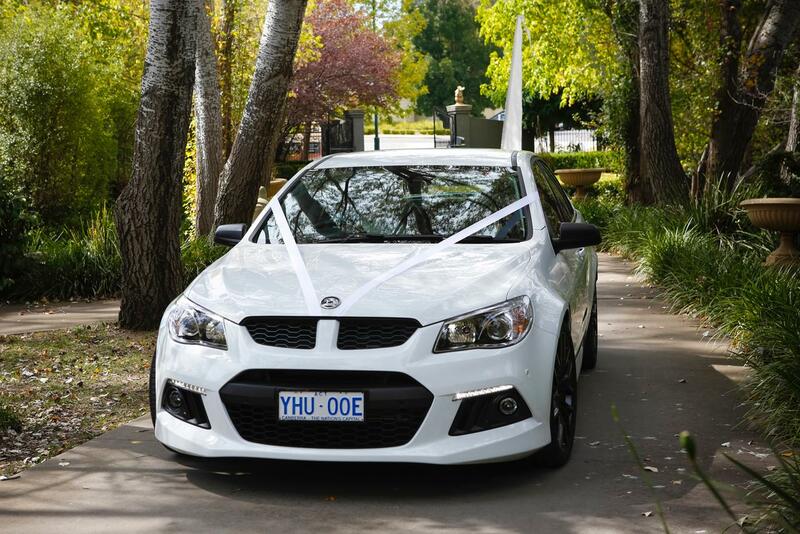 Platinum Event Cars is new to the Canberra Wedding and Formal Car hire scene. 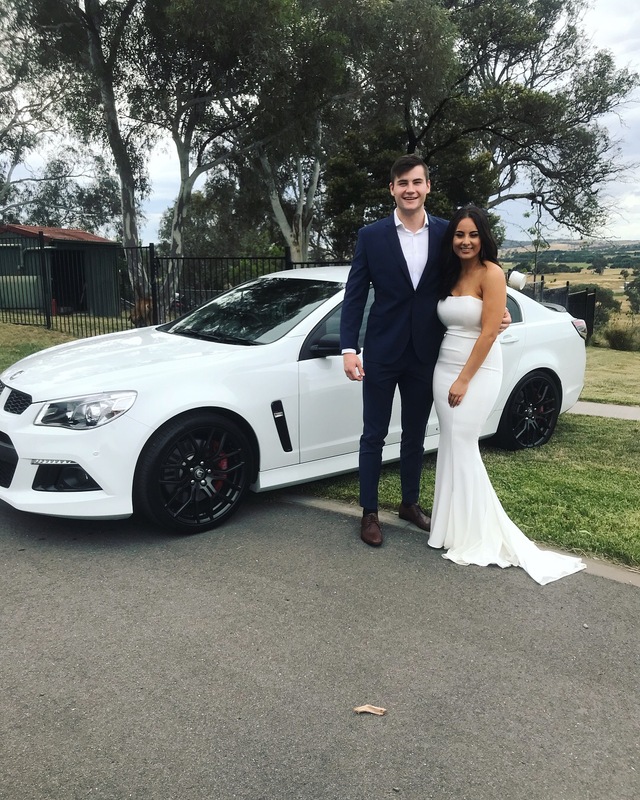 We offer a boutique fleet of two HSV GenF series luxury high performance vehicles for wedding and formal event car hire. You be chaufferred in luxurious comfort by one of our experienced drivers to your special event. We look forward to working with you to ensure your Platinum Event Car experience is truly memorable for all the right reasons! WHY PLATINUM EVENT CARS ? 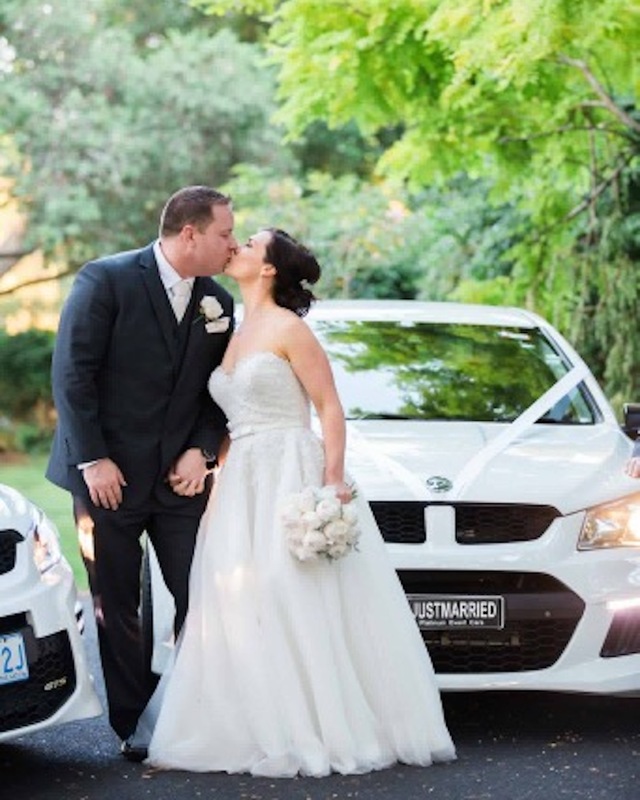 Are you looking for a sophisticated fleet of high performance luxury wedding cars for your special day? Not only taking you to weddings and formals, but we also take you to anywhere you want to go!